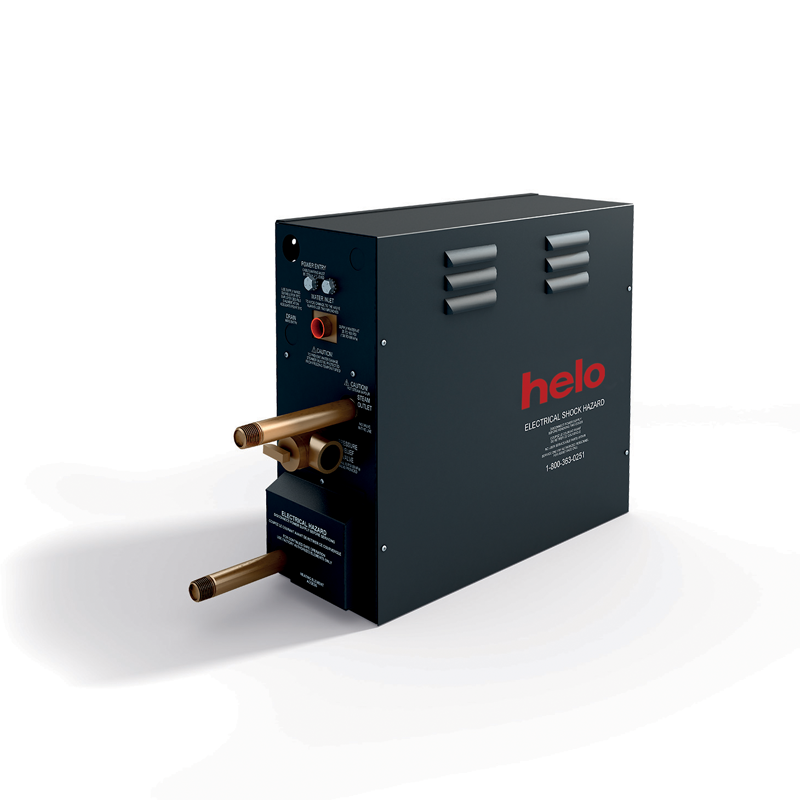 View basket “HELO AW 14kW Steamroom Generator Smart Controller” has been added to your basket. The HELO AW Series of Steam room generators are simply the best home steam room generators you can purchase. With both the Smart Controls and Simple Controls you can control every aspect of your Steam Room environment backed with a 5 years manufactures warranty.